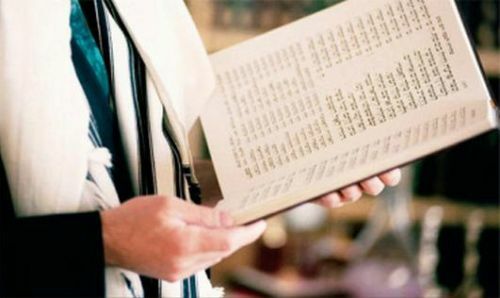 Chabad of Battersea was established by Rabbi Moshe and Gitty Adler to create a sense of Jewish community in Battersea and the surrounding areas. 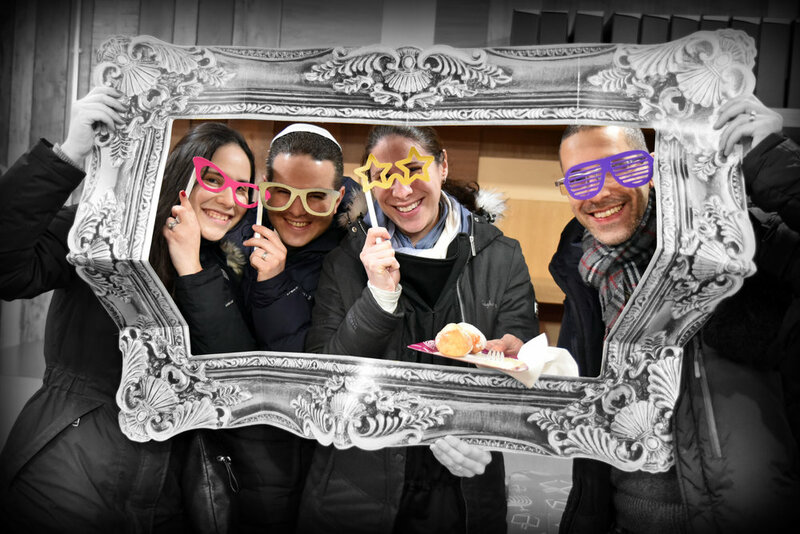 We aim to provide opportunities for local Jews to connect with each other and to enhance their Jewish experiences. 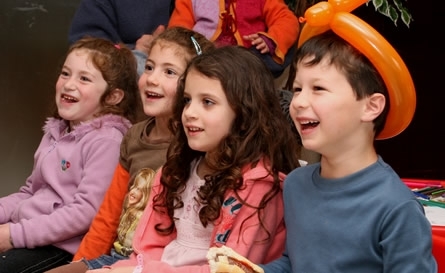 Chabad is a welcoming comfort zone for all Jews, regardless of affiliation. Have a look around and drop us a note, we'd love to meet you. Like what you see? like our Facebook page and share it with your friends. Join us in creating a warm welcoming environment for every Jewish person - regardless of affiliation.